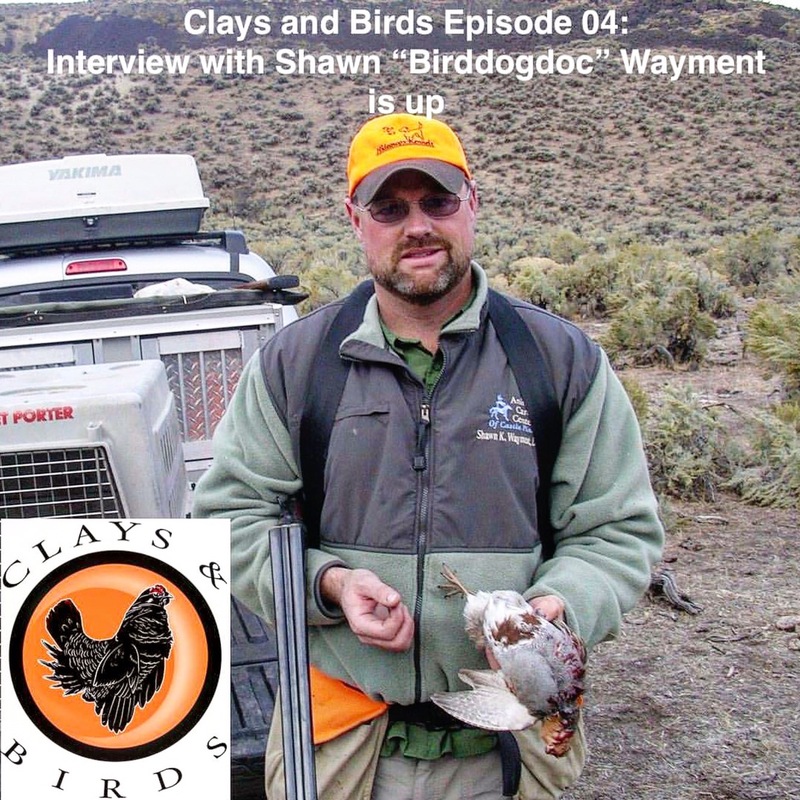 Andrew Schatz from Clays & Birds recently (and graciously) interviewed me for his rapidly growing podcast this past week. Check out Andrew’s podcasts directly at his website and they can also be found on iTunes. The link is below.